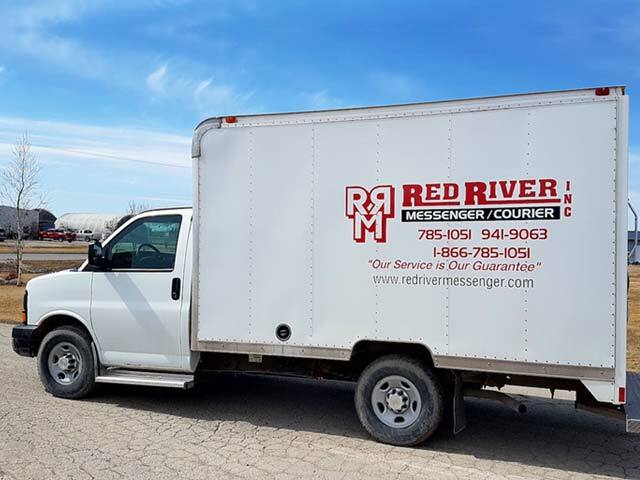 Red River Messenger/Courier Inc. is a provider of same day courier services to the southern Manitoba basin. 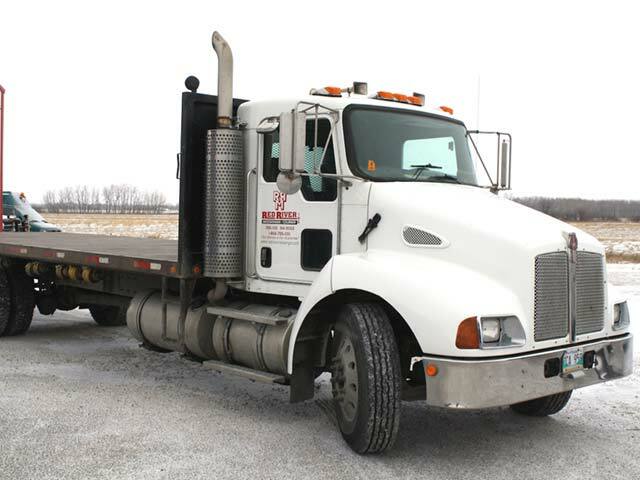 For more information about our delivery pricing and schedules, please see our services page. 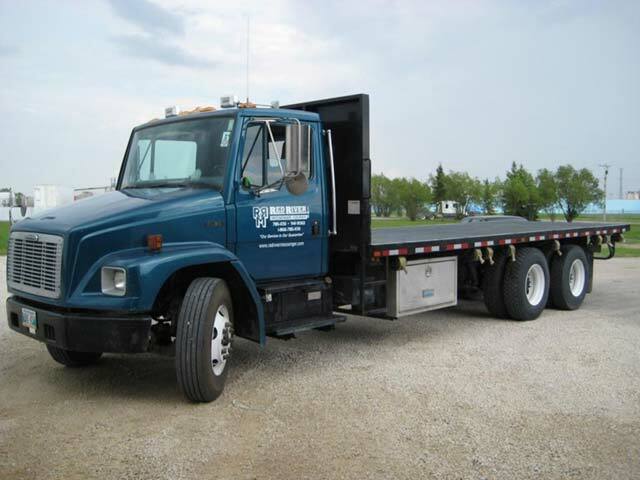 Minnedosa, Neepawa, Gladstone serviced daily from Winnipeg! Call before 11:00am for same day service! 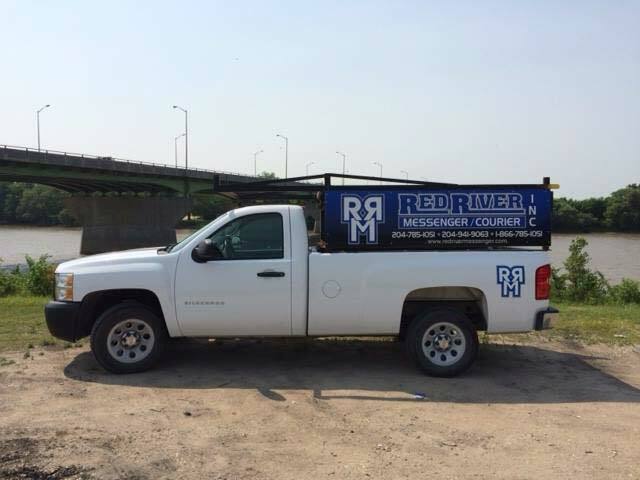 Call before noon for same day service! *Subject to demand and available space on vehicle. 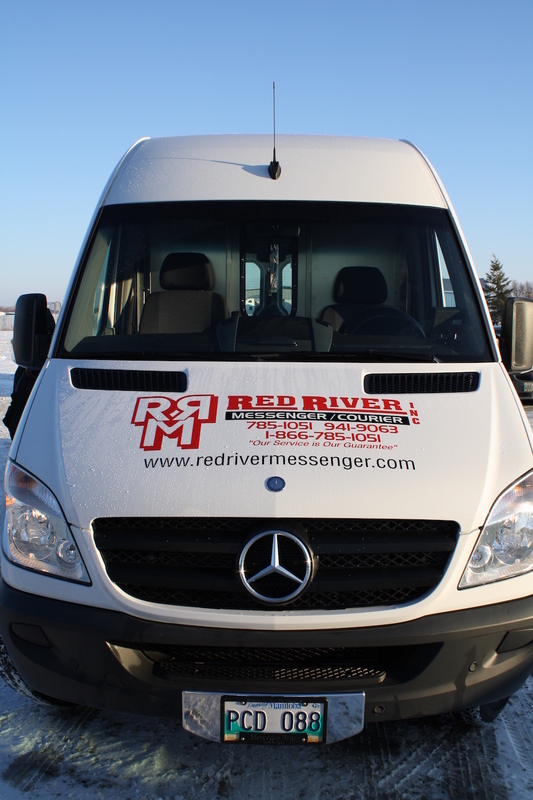 Red River Messenger provides service in Winnipeg, too! Contact us for details. 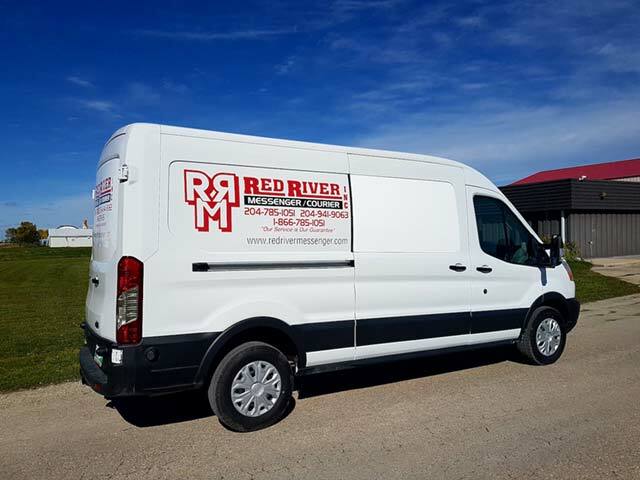 Over 40 vehicles to serve your needs!